Cheap obd2 obd1, Buy Quality obd2 cable directly from China obd1 obd2 Suppliers: For Kia 20 PIN to 16 PIN OBD1 to OBD2 Connect Cable for Kia 20PIN Diagnostic Connerctor for kia 20pinnEnjoy ✓Free Shipping Worldwide! ✓Limited Time Sale ✓Easy Return. 1. 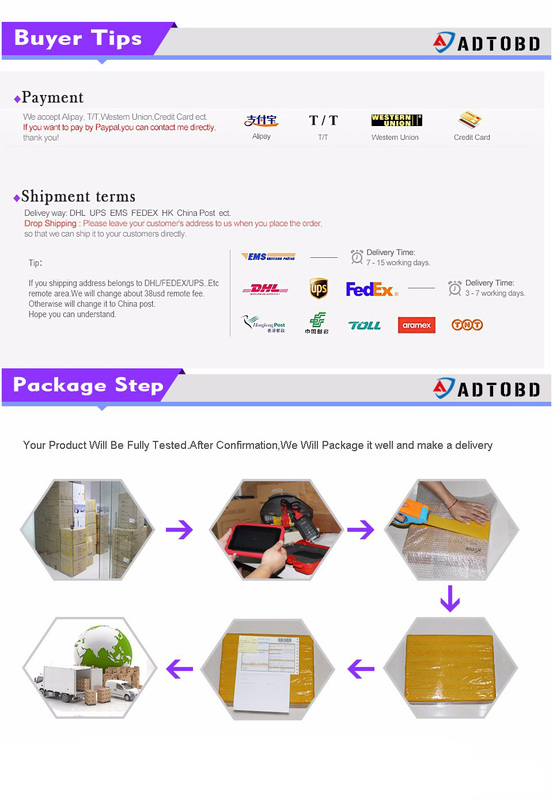 If you choose China Post Ordinary Small Packet Plus/Yanwen Economic Air Mail, There is no tracking information when parcel left China. 2. Buyer protection time: 60 days, please be patient to wait. 4. Delivery time Note: If the protection time is running out, please contact me to extend it. 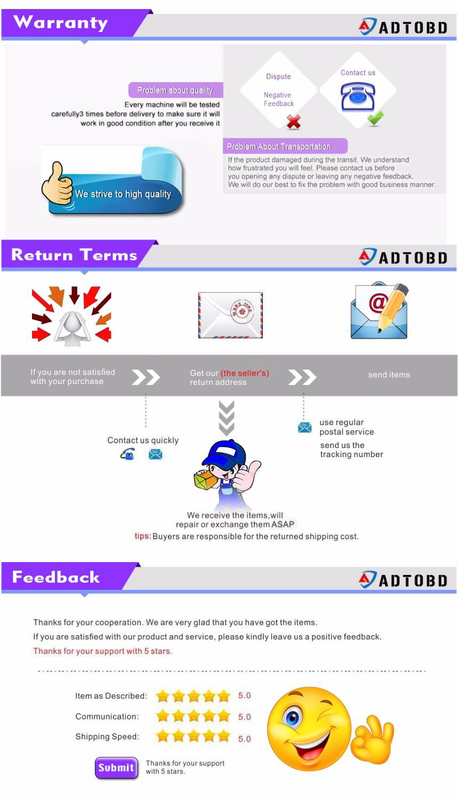 5.No dispute please: Please do not open dispute within 60 days, let's keep good business relationship. Thanks for your understanding. Works with all for KIA cars with a 20 pin diagnostic connector. Connector: for KIA 20 pin male connector & OBD2 16 pin female connector.